Its twenty years since Willy Jane Maitland's fathers plane crashed and she wants answers. Maitland heads to Vietnam to find the truth, she seeks the help of ex-army man Guy Barnard, she knows she needs his help and wouldn't be able to get the answers she wants but at the same time, she is not prepared for his hidden reasons and motives behind helping her. She also isn't prepared for the undeniable attraction they have. 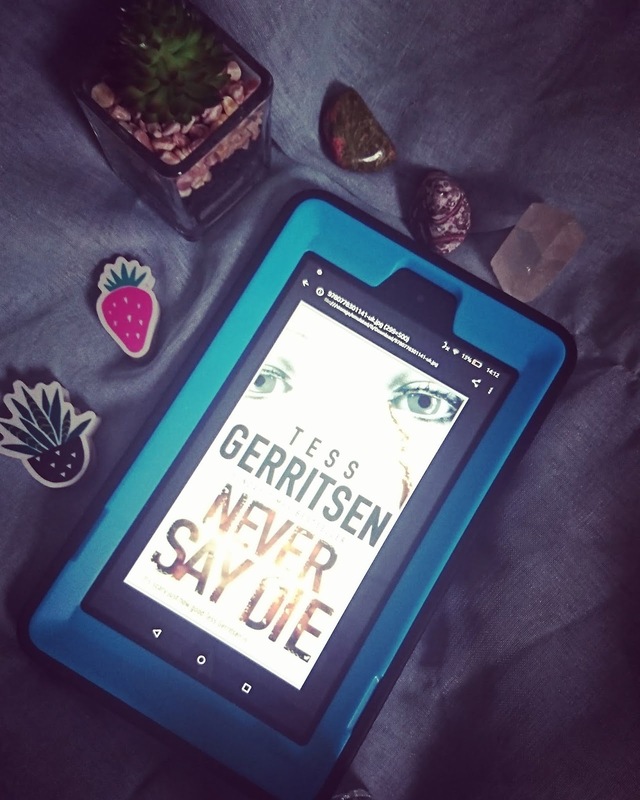 When I saw this book, I thought oooh Tess Gerritsen I like her books I'll give it a go. Unfortunately, I found this one to be really slow going, I found because the pace of the book was so slow, I just couldn't get into the story and it didn't grab my attention. I wasn't enjoying the characters, I felt I couldn't connect with them, which again stopped me from being able to enjoy the book and stopped me from being able to really getting into the book. I found my attention wandering. I don't know if it was the writing style or the actual plot that made the story seem to lag, it just seemed so slow and it took so long to get going, in fact, I don't know if it did eventually get going because I gave up in the end. For these reasons, I have chosen to give this book one out of five stars.